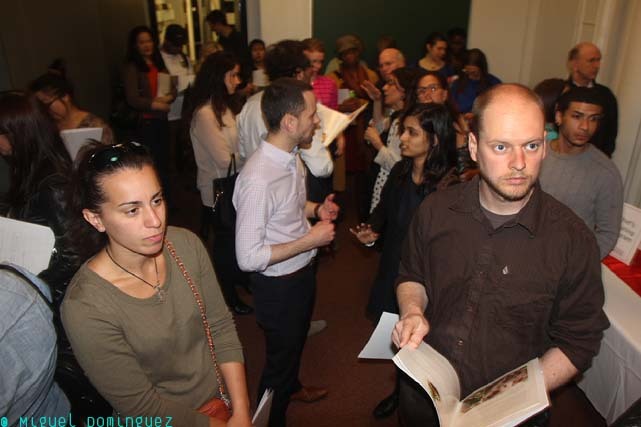 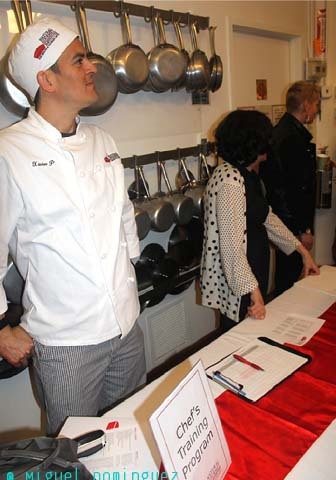 Because Good Eats is very much a part of New York's cultural life—I will say it seconds in importance, quality and variety only New Orleans'—I decided t would be an enlightening experience for me to attend the open house The National Gourmet Institute had on April 9th at their school in Chelsea. 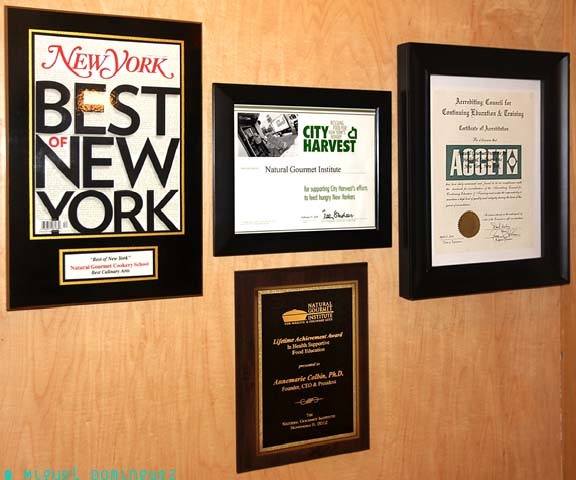 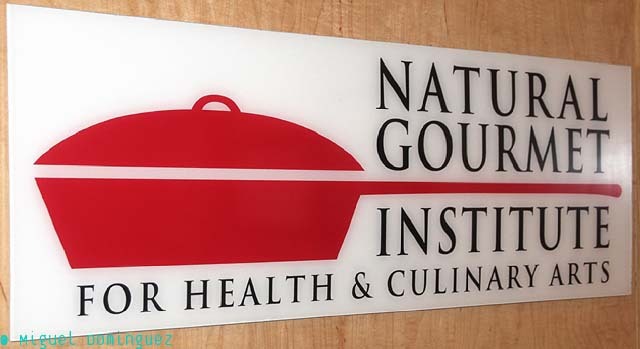 Founded in 1977 by Annemarie Colbin, The Natural Gourmet is the leader in teaching health-supportive cooking, believing that what people eat significantly affects their physical, mental and spiritual well being. 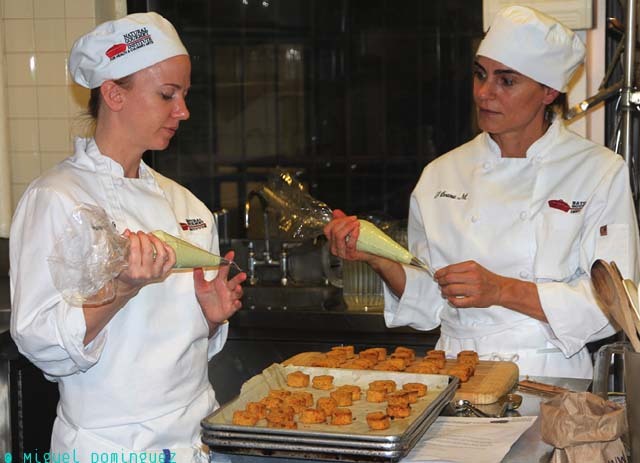 Their approach empowers people to tailor their eating style to support their individual health needs. 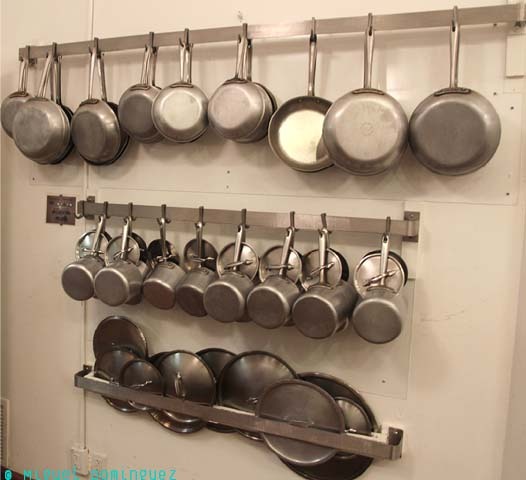 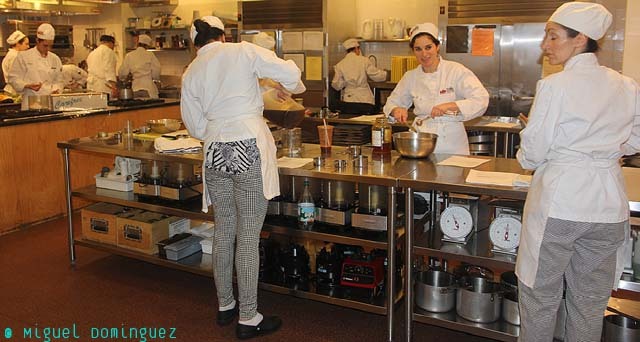 The Natural Gourmet Institute for Health & Culinary Arts Chef’s Training Program was created in 1987 in response to the demand for culinary professionals skilled in the art of preparing beautiful, delicious health-supportive cuisine. 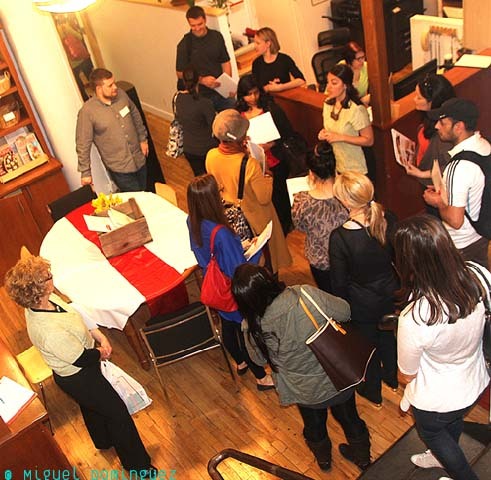 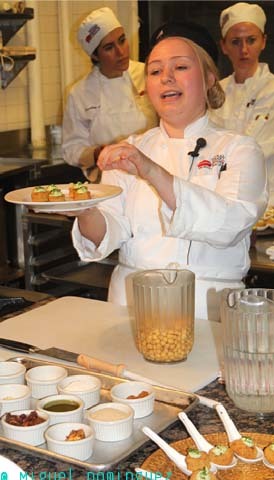 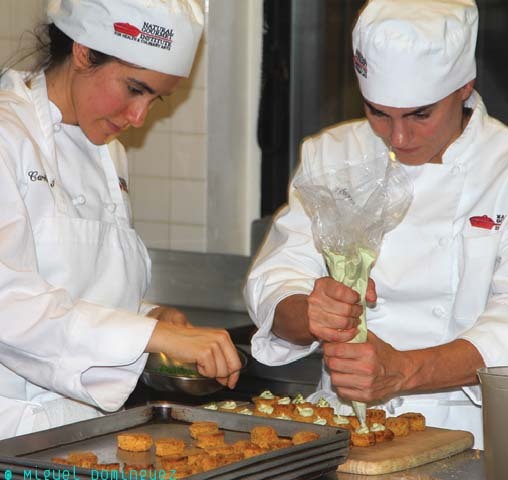 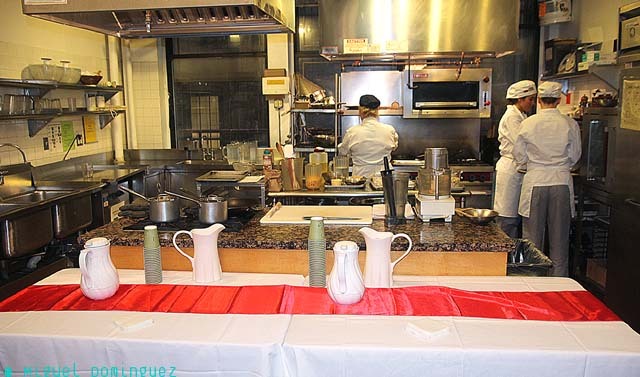 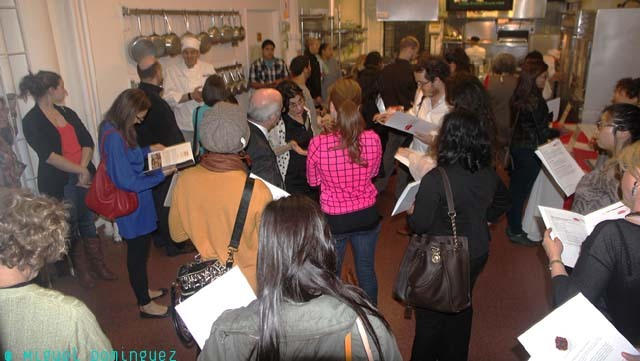 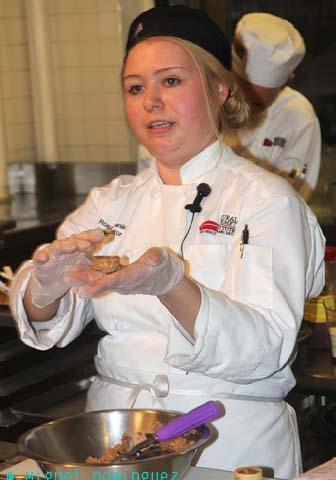 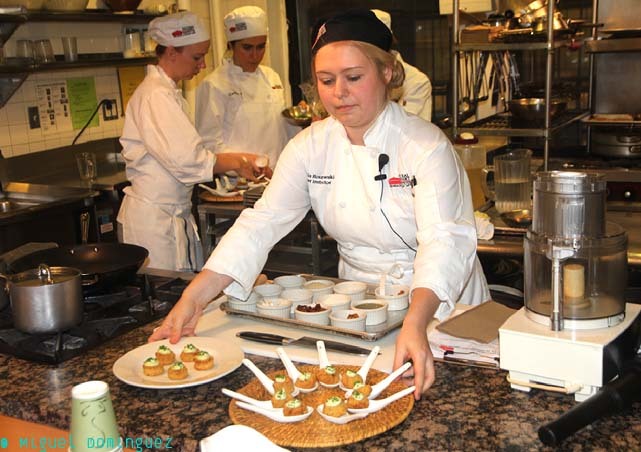 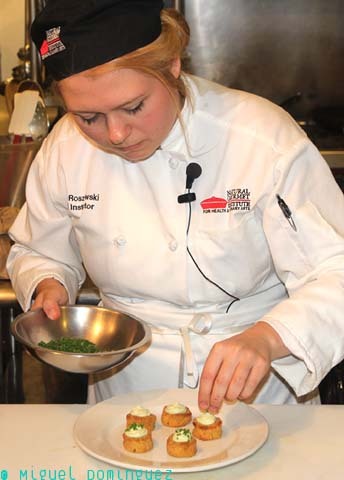 Their comprehensive, mostly vegetarian program—the only one of its kind in the world—prepares students for careers in health spas, restaurants, bakeries, private cooking, catering, teaching, consulting, food writing and a variety of entrepreneurial pursuits. 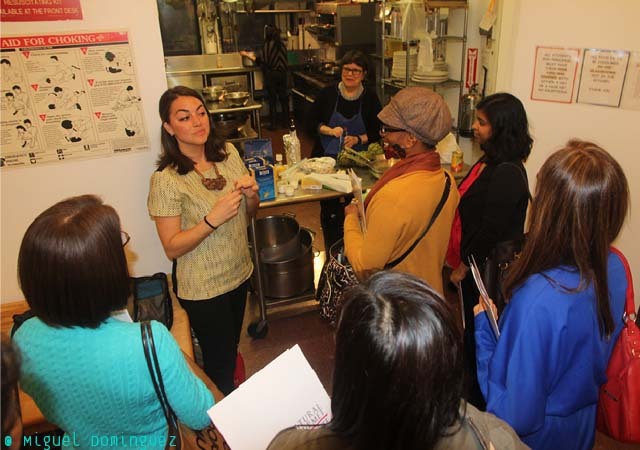 Through a combination of cooking classes and lectures, they teach health-supportive food preparation as well as an ever expanding array of approaches to nutrition. 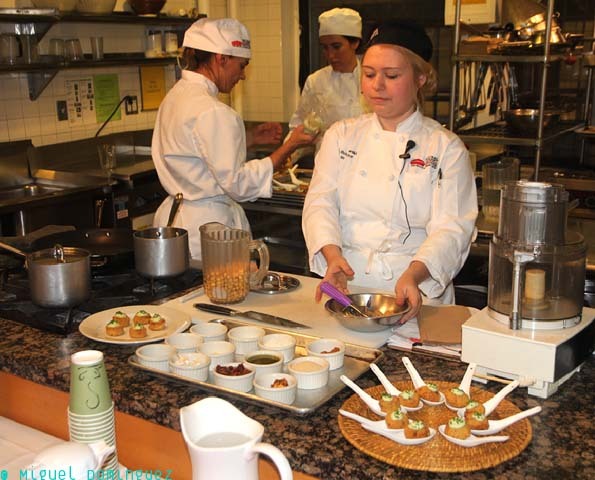 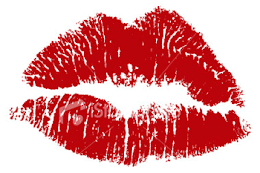 These include models from Western Nutrition, Chinese Medicine, Macrobiotics, Raw Foods, Fermentations, Medicinal Cooking, and more. 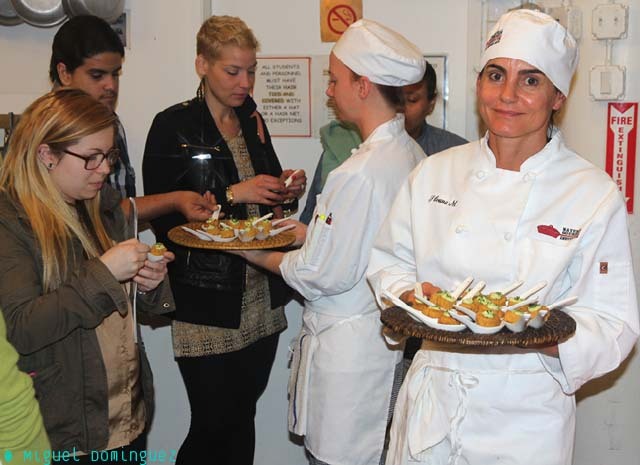 FRIDAY NIGHT DINNER, a weekly event offered by NGI, welcomes the general public to dine at the institute on dishes created by instructors and students.